No matter how bad of a day I have had, when I come home and I am greeted by a dog wagging his tail at me, I know that I have to let it all be behind me!! 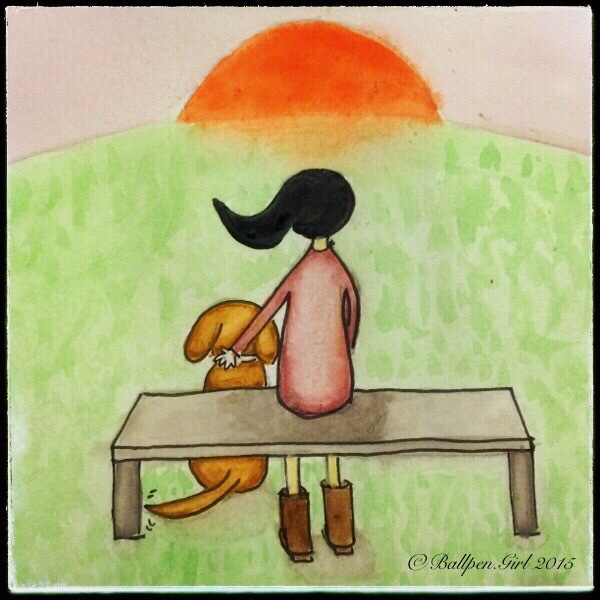 This entry was posted in Dog, inspirations, Life, Quotes, Watercolour and tagged dog, inspiration, life, quotes, watercolour. Bookmark the permalink.